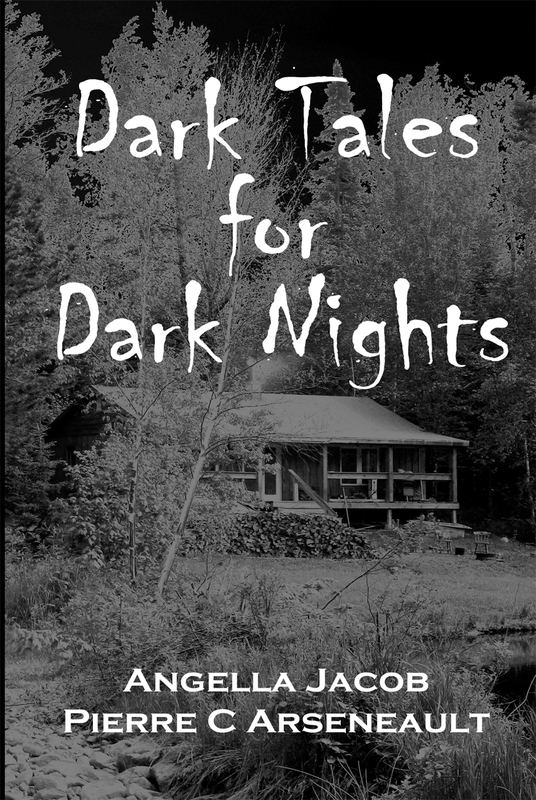 Dark Tales for Dark Nights is a collection of six dark and unique short stories that explore the mysteries and suspenseful realm of fiction. Come explore the depths of our imaginations as our tales of mayhem, the supernatural and of legendary monsters leave you with a fright in the night! Read part of the first story of the book here! Dark Tales for Dark Nights is now available as a downloadable e-book from Amazon Kindle. Download a copy of Dark Tales for Dark Nights for only $2.99!